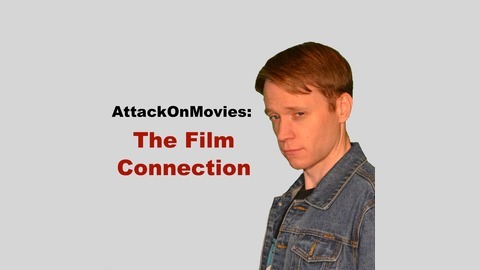 We review a new movie and compare it with a golden oldie that it has some kinda connection to. This could be a classic movie, a cult classic movie, or a piece of world cinema. 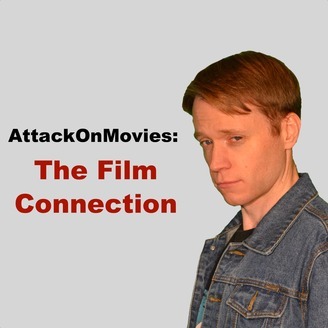 In other words this podcast is an excuse for us to chat about new movie fodder and older movies that we feel passionate about. Hope you enjoy it! We are joined by Reigun of TheGZT.com to discuss classic anime movies and remakes with our review of Ghost in the Shell (2017), starring Scarlett Johansson, and the masterpiece of Japanese cinema that is Akira.